Your car is powerful. You are powerful. 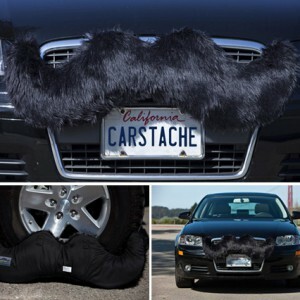 So shouldn't your car have a powerful mustache?